not suited for Brilliant lamps. 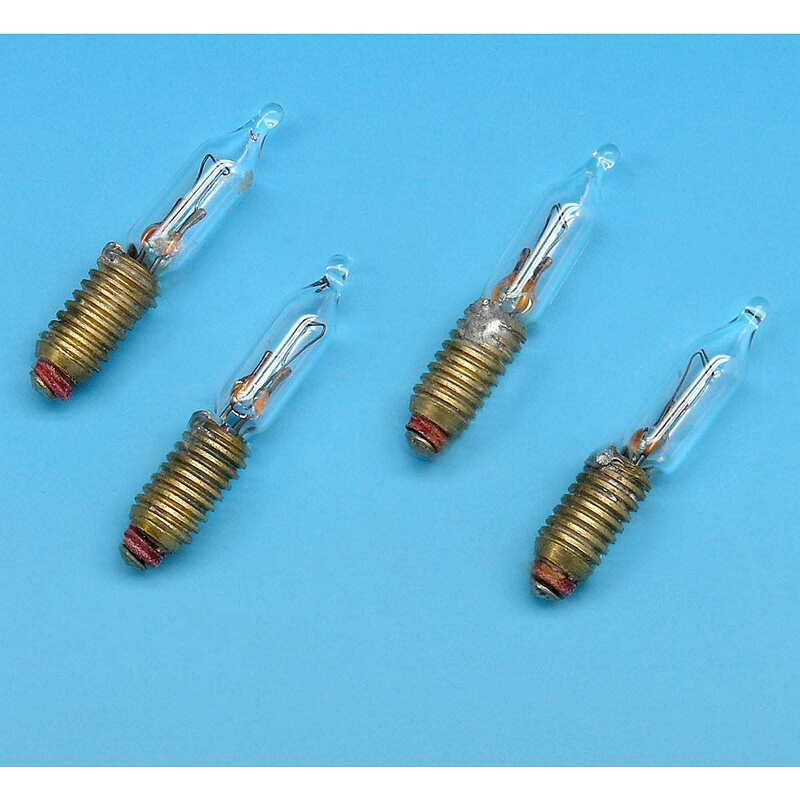 Each package contains a small silicone tube which is put over the light bulbs. Replacing the small light bulbs is therefore child's play.